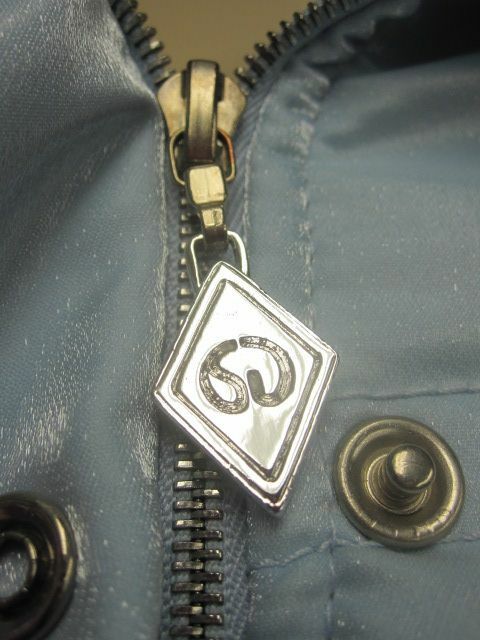 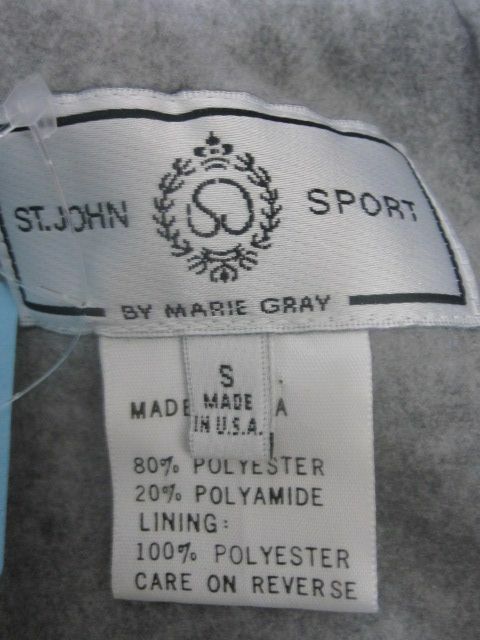 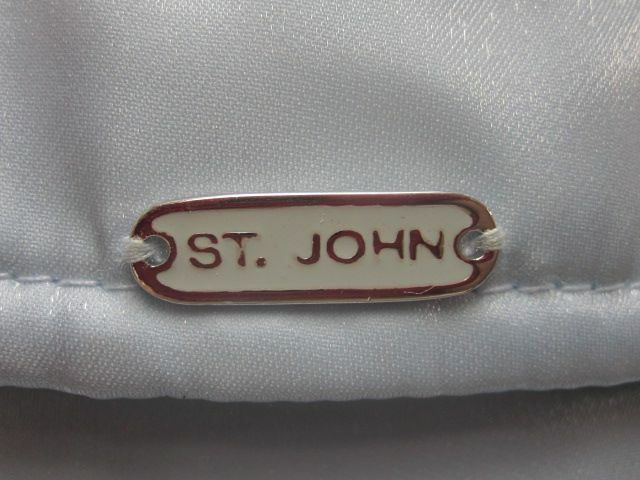 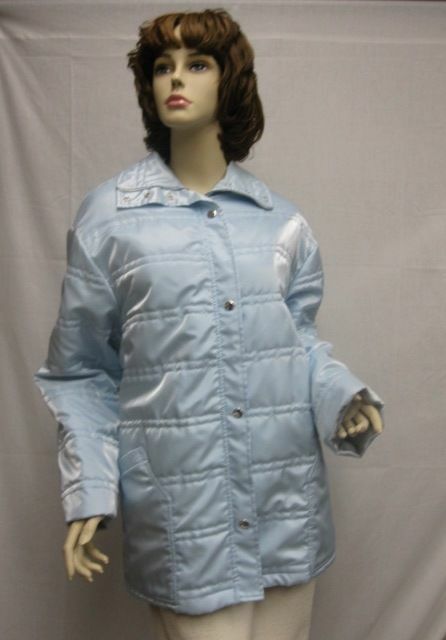 Click the button below to add the St John Knit SPORT NEW Blue Silver Coat Size S to your wish list. 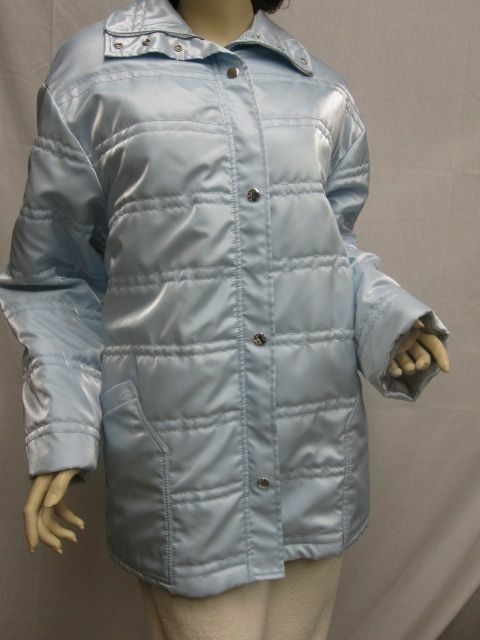 CLASSIC 4 You St John Knit SPORT New without Tags Blue Silver Coat Size S. This beauty features a beuatiful blue color lined in a grey soft material, a collar, and snaps in front and on pockets. 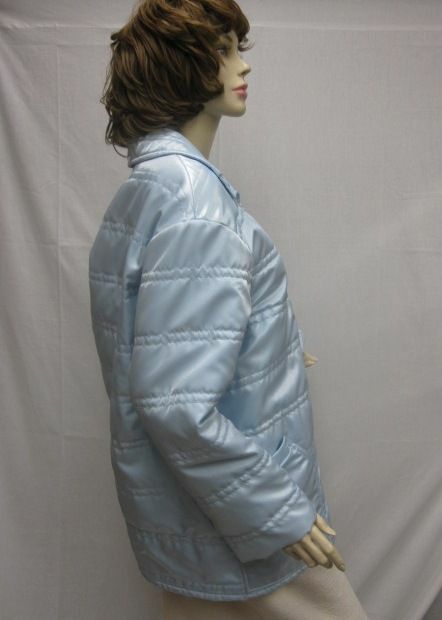 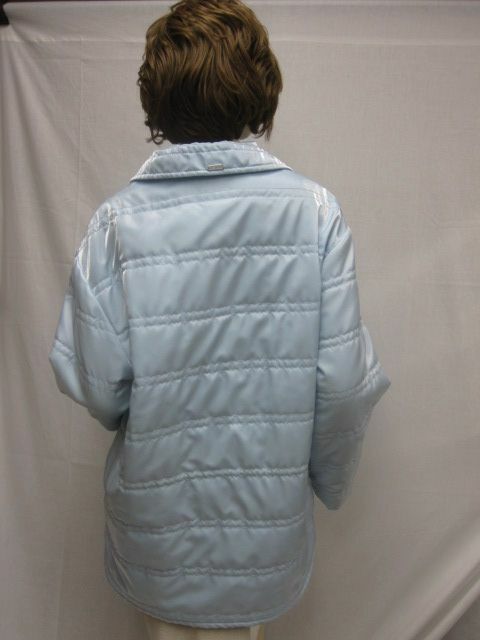 Shoulders: 18" Bust: 40" Hips: 42" Length: 30" Sleeve Length: 22"
This coat is new without tags.